NO FOOD, MILK OR FORMULA for 6 hours before the procedure. Give CLEAR LIQUIDS (water, apple juice, Gatorade) until 3 hours before the scheduled procedure time. Failure to follow these instructions may result in delay or cancellation of your child’s procedure. For your child’s well being and comfort please follow these instructions. At the end of the dental procedure your child is carefully attended by the pediatric anesthesiologist until safely recovered and then allowed to finish waking up with you and her nurse. Most children are ready to go home within 30 to 60 minutes. Every type of sedation has side effects. Dizziness is the most common, nausea and vomiting are rare. More serious risks are extremely rare but include allergic or unexpected reactions to medications. Should one of these rare reactions occur; further treatments, tests or even hospitalization may be necessary. Expect your child to be sleepy or dizzy for several hours, so no activities that require coordination on their part. 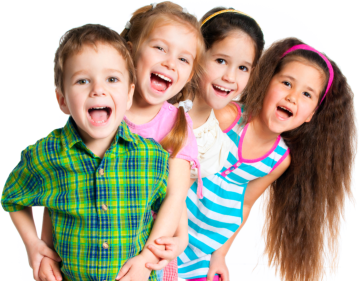 Numbness in the mouth may upset young children. Nausea and vomiting are rare. If your child experiences any unexpected symptoms such as fever or bleeding call Dr. Tucker. Feel free to call Dr. Tucker with any questions regarding recovery at any time.